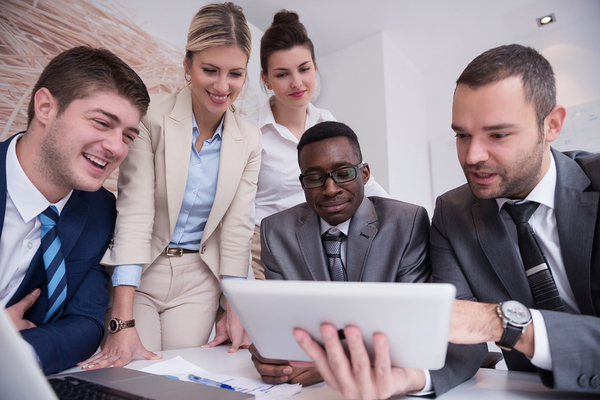 A trained and engaged executive team offers both tangible and intangible benefits. Well trained leaders tend to lead happier, more productive teams. As one example, a study by Performance Sales Executive Council found that executive coaching of key sales reps resulted in an 8% increase in performance. For another, a study in the Manchester Review, covering executives from Fortune 1000 companies found that executive coaching resulted in better customer service, cost reduction, and higher profitability. But what about the intangible benefits of executive coaching? Surveys have found that trained and engaged leaders produce better working relationships within a team, better employee ability to see things from other perspectives, and an overall improved work atmosphere. One study reported that executive coaching cuts executive stress levels, and what’s more, the results of effective coaching can spread throughout the organization. Executive coaching is an investment, however, and organizations expect a strong business case for that investment. Here’s how to make the business case for executive coaching in your company. When making the business case for executive coaching, it’s important to be able to articulate what you want the culture to look like afterward. For example, you may conclude that working with an executive coach would result in stronger decision-making, fewer mistakes, and higher team satisfaction levels. Coaching helps the leadership team identify and address performance gaps, and if you know what some of those performance gaps are, you can use that to define what your organization’s post-coaching culture will be like. For example, poor communication and lack of transparency may be problems, and coaching can help leaders to solve them. As a result, the post-coaching culture will be more connected and engaged, and less likely to cultivate idle rumors in ways that can damage the company. The costs of executive coaching will, of course, depend on which coach you work with, as well as the number of executives who will participate in coaching. 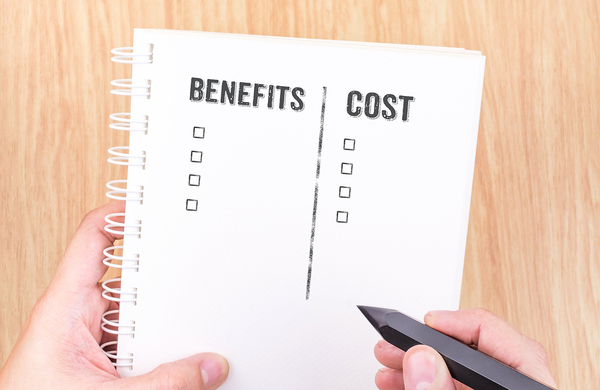 Spelling out costs and benefits – both tangible and intangible – is key to your business case. Calling out these financially-driven outcomes is important, but it’s also important to call out non-financial outcomes. If morale has taken a dip, for example, then it’s reasonable to expect that coaching will lead to the identification of the causes of that problem as well as specific steps to be taken to solve it. The business case for executive coaching should emphasize the numbers, but it shouldn’t neglect the outcomes that are less readily quantifiable. Who Are Your Early Adopters and Champions? Trying to make the business case for executive coaching as a single individual is more challenging than making that case as a group. Knowing that there is already buy-in for executive coaching will help make the case. Therefore, it’s wise to float the idea with multiple leaders, making the case to them and ultimately presenting the business case to decision-makers as a unified group. Identifying early champions of executive coaching will also result in more enthusiasm when the plan is approved. If the decision-maker were to impose executive coaching on the leadership team out of the blue, people are more likely to question that decision. But when the case is made by the people who will actually participate, you can expect greater enthusiasm once the coaching process starts. There is a strong business case to be made for hiring an executive coach. Multiple studies have shown that it produces both tangible and intangible benefits. But it may take more than quoting a few studies to make a strong case and make executive coaching happen. By identifying what a positive post-coaching culture will look like, spelling out the expected qualitative and quantitative outcomes, plus gaining buy-in from the participants, you can make the best possible case for investing in executive coaching. If you’re interested in learning more about coaching, corporate culture, and corporate transformation, I invite you to check out my books, which explore all these topics in detail.